French energy company Engie has said its Rugeley coal-fired power plant is to close in June, confirming plans announced back in February. The firm said the decision to cease operations at the 1GW plant in Staffordshire was due to “the deterioration in market conditions for UK coal-fired power generation” as well as the company’s pivot towards “a less carbon-intensive energy system”. Engie said it was planned a “staged reduction” in the number of exployees on site and that there would “no compulsory redundancies” before the end of June. It added that it was continuing to try and redeploy staff to other parts of its business and that many of the 150-strong workforce had already found work elsewhere. Decommissioning the plant is expected to take nine months, with 30 people involved in the operation. “Enabling works” for decommissioning have already commenced. The subsequent demolition phase is expected to last for a further three years. Engie said it is exploring redevelopment options for the site but it is only in the early stages of the process. 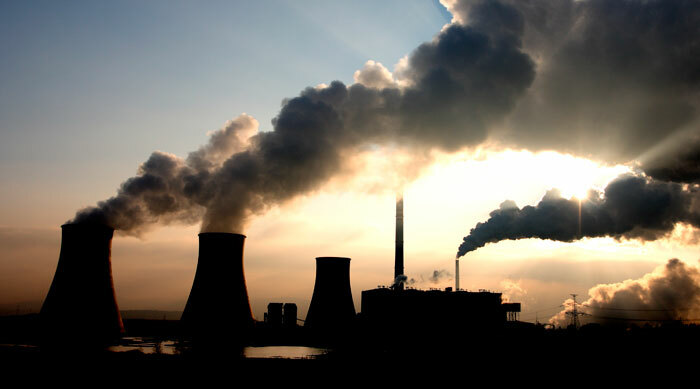 According to a recent report by energy market monitoring firm EnAppSys there has been a “dramatic role reversal” for coal and gas in the first quarter of 2016 due to the falling gas price and the carbon price floor which have made coal less economic than gas. Two other coal-fired plants – Ferrybridge and Longannet – have already closed this year. Eggborough has exited the main energy market but remains open after securing supplemental balancing reserve contracts for the coming winter. Fiddler’s Ferry was due to close this spring but was given a last minute reprieve with the awarding of black start contracts by National Grid. For a short period earlier this month the UK didn’t generate any of its power from coal – the first time that had happened in more than a century.